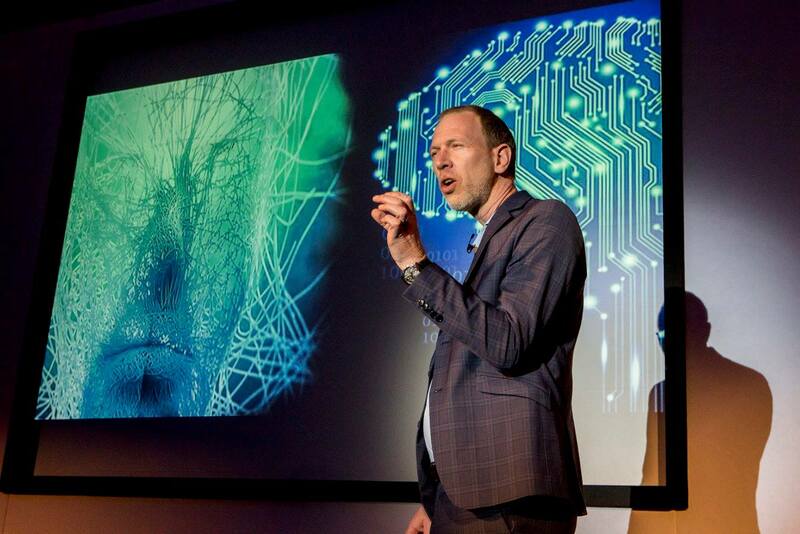 Tim spoke at the annual Acumen Business Convention in Brighton about the future of work, the implications of AI on our wellbeing, and the renaissance of emotions. As part of his Business Romance by the Sea tour, Tim stopped by Brighton, UK, the beach town south of London known for its vibrant music and club scene, to give a keynote at the Acumen Business Convention, an annual trends gathering for SME owners and executives hosted by the law firm Acumen Business Law. 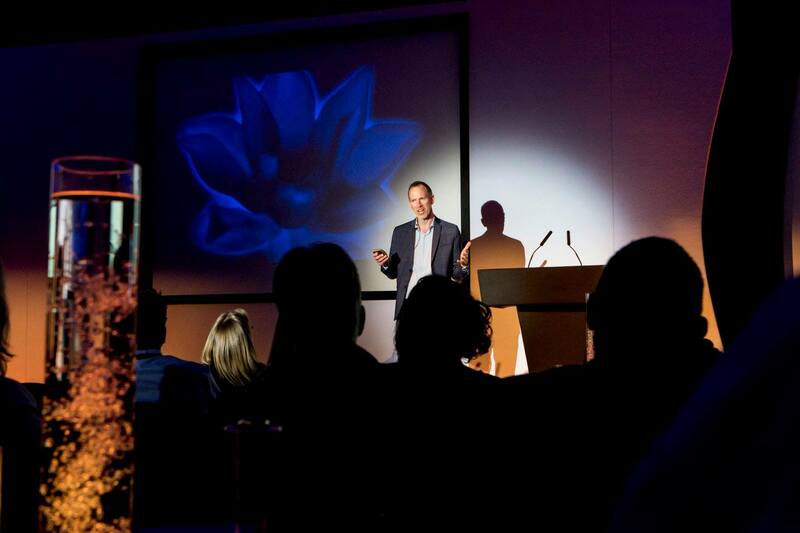 Fellow speakers included the “reluctant futurologist” Mark Stevenson and Holly Tucker, MBE and much acclaimed founder of Notonthehighstreet.com, and the main themes were digital transformation, the rehumanization of business, and what it means to be an entrepreneur in the age of machines.